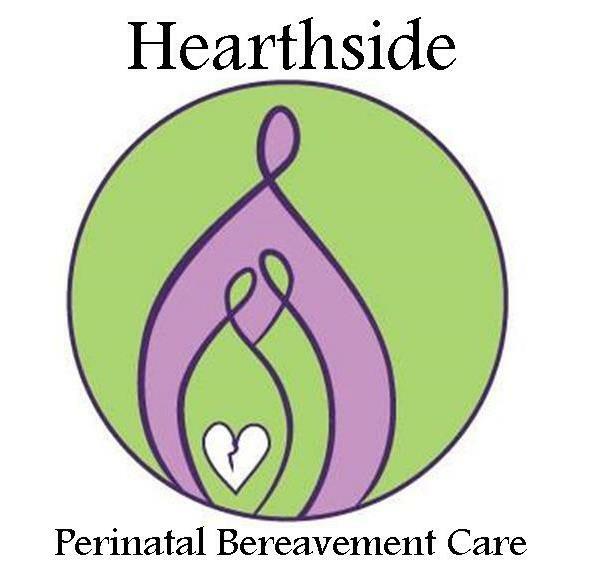 Hearthside Perinatal Bereavement Care is a special project of Hearthside Maternity Services. Born out of a desire to serve bereaved families and those who care for them, Angelique Chelton began this project in 2013. Families who experience a perinatal loss deserve compassionate, skilled services from the professionals around them. This project expresses Angelique’s passion to enrich birth communities by raising the level of local bereavement skill and awareness. Hearthside offers bereavement training services to professionals such as midwives, doulas, Labor & Delivery nurses and others who serve families during the perinatal time. We offer a specially crafted series of distance-education webinars, hands-on bereavement workshops, one-on-one personal mentoring and certificate programs to facilitate bereavement training. We also offer in-person partial-day seminars on bereavement issues. All trainings focus on holistic, comprehensive support of the bereaved family and service strategies mirror the Midwives Model of Care as described by the Midwives Alliance of North America and Dr, Alan Wolfelt’s ‘Companioning Philosophy’. Instead of being self-referrential in our trainings, Hearthside looks outward toward evidence-based best practices and the expressed needs of bereaved families themselves. Angelique is also available to offer bereaved families compassionate assistance through their own perinatal loss, through a challenging pregnancy or unfavorable prenatal diagnosis. She offers lactation services and NICU support for families enduring the hospitalization of a baby around the time of birth. Client care is always free. Angelique is available to companion local families in person or to offer consult for clients farther away.